behealthE lets you know the status of your doctor appointments. You can wait in the comfort of your home. George is a technology visionary. He brings in his experience in McAfee and Intel, two internationally renowned companies in Bangalore. 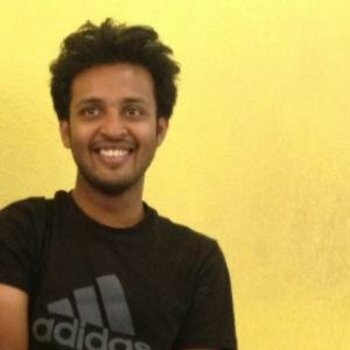 He has completed his B Tech in Computer Science Engineering from the National Institute of Technology, Calicut. George oversees overall strategy of the company and ensures outstanding product development. Jose is passionate about technological innovations. He comes with a depth of experience in software working for John Deere, Egain and Citibank, three internationally renowned companies before joining behealthE. He has completed his B Tech in Computer Science Engineering from the National Institute of Technology, Calicut. Jose manages the continual expansion of behealthE’s suit of technology products. Ninoy was the Kerala Rank 1 in Engineering Entrance and completed his B Tech in Electrical Engineering from the Indian Institute of Technology Madras and MBA from Stanford Graduate School of Business, California, USA. He has worked in McKinsey & Co and Bain Capital Private Equity in Mumbai. He has deep experience in start ups, consulting, fund raising, and investments. Frana is passionate about driving businesses and growing companies. She comes with deep experience in business development, project management and finance from her work at REC, Citi, Deloitte and ON. 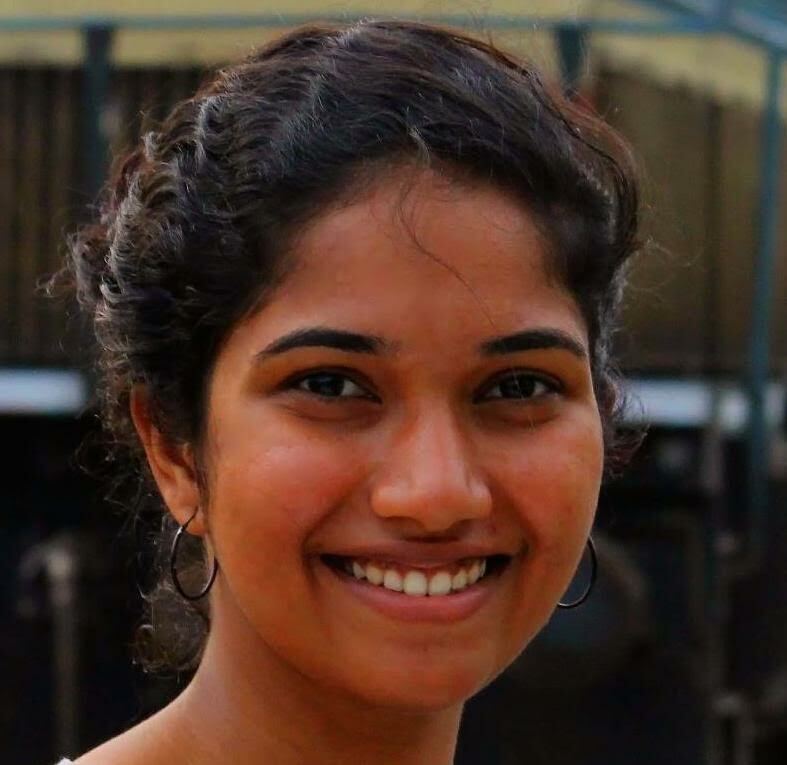 She is an MBA from IIM and MS from Columbia University(Ivy League), New York. She is responsible for driving behealthE’s business development, strategic initiatives and forward thinking culture. “ Energy and Persistence conquer all things” This quote speaks completely about Noble. 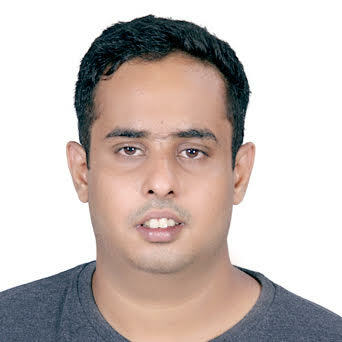 He completed his B Tech in Computer Science Engineering from the College of Engineering Trivandrum and has worked in IBM before joining behealthE. 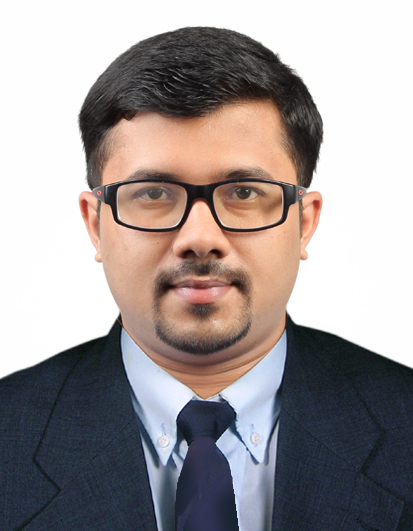 Siraj is an accomplished sales and marketing professional with over 8 years of B2B and B2C experience in the energy major Bharat Petroleum across diverse geographies. He is a graduate in Mechanical Engineering from NIT Calicut. 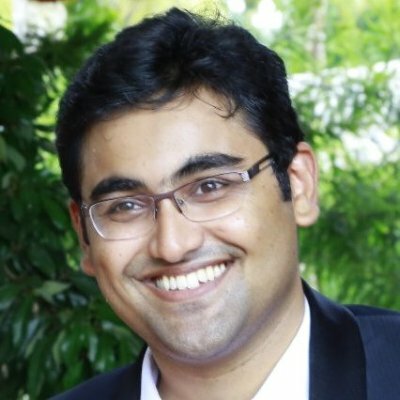 Siraj leads the marketing and sales team and manages business development across strategic markets. Jude loves playing with circuits and solving rather tough practical problems. He leads the hardware design and manufacturing team. 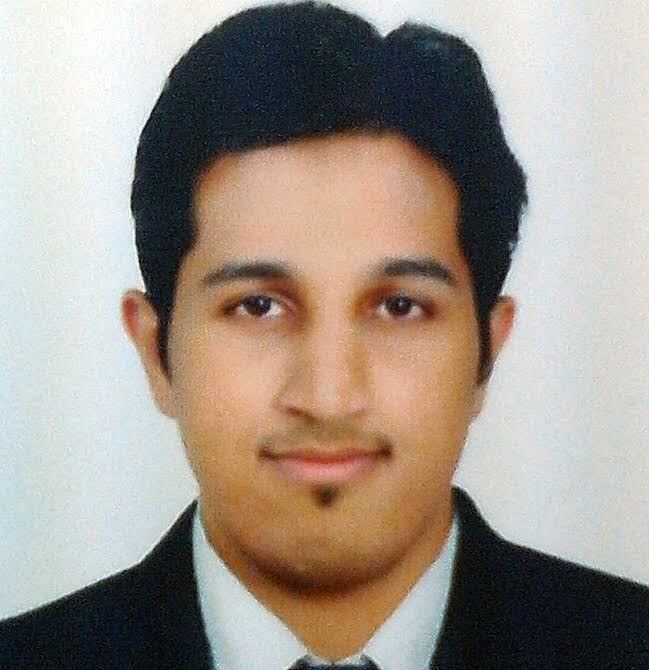 He has worked in Broadcom and Beceem Communications as a design Engineer. 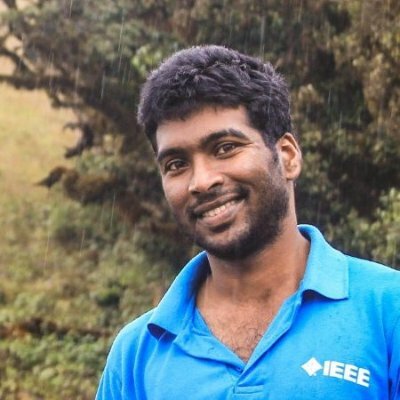 He completed his B Tech in Electrical and Electronics Engineering from the National Institute of Technology, Calicut and is also pursuing his Phd in Neuroelectronics from the Indian Institute of Science, Bangalore. © 2015 behealthE. All rights reserved.